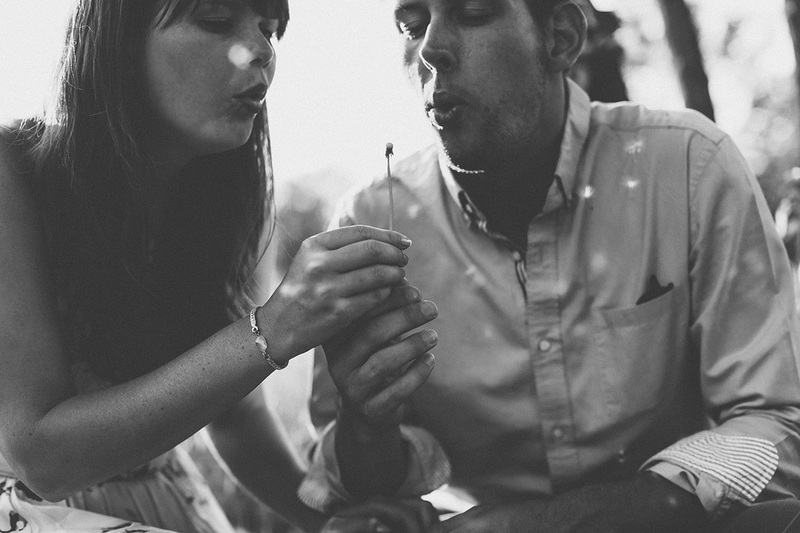 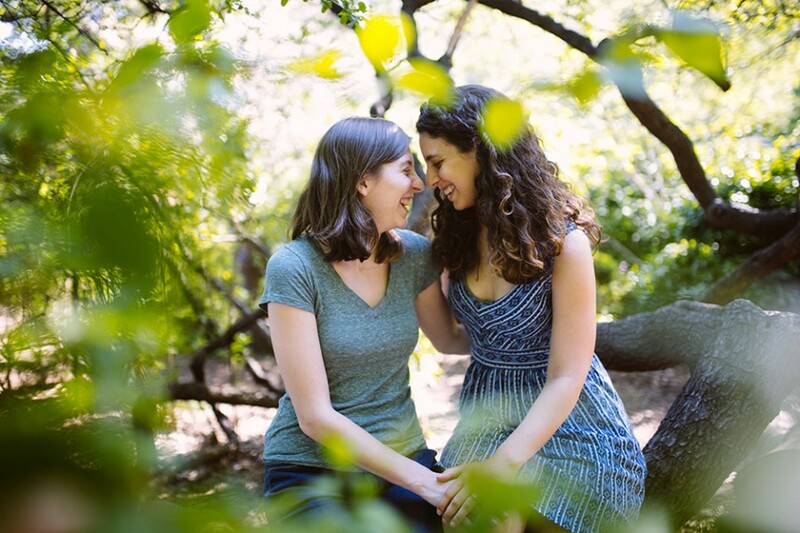 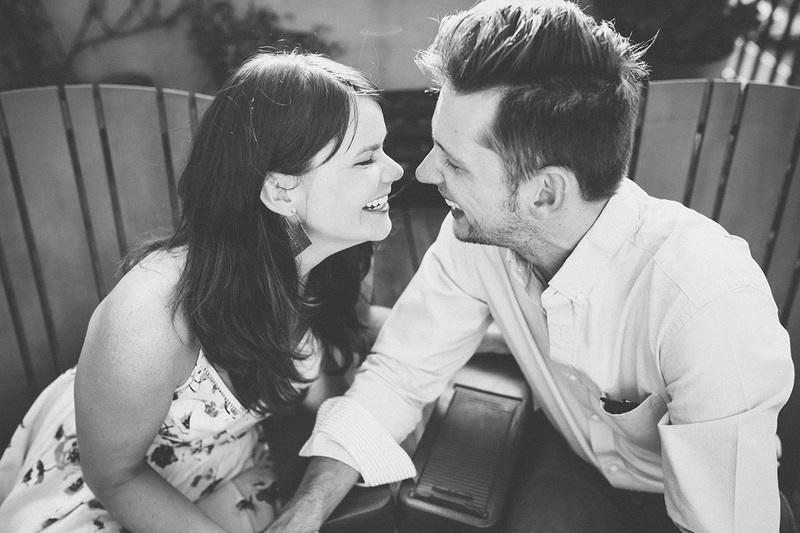 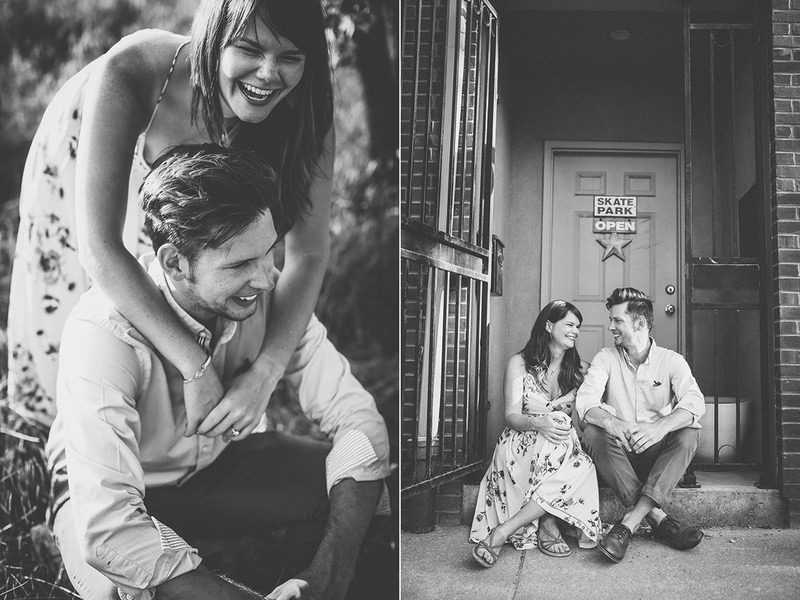 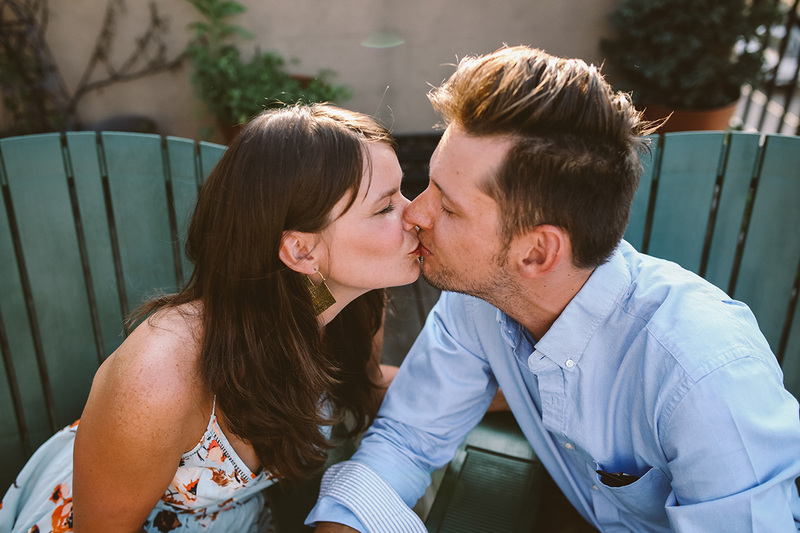 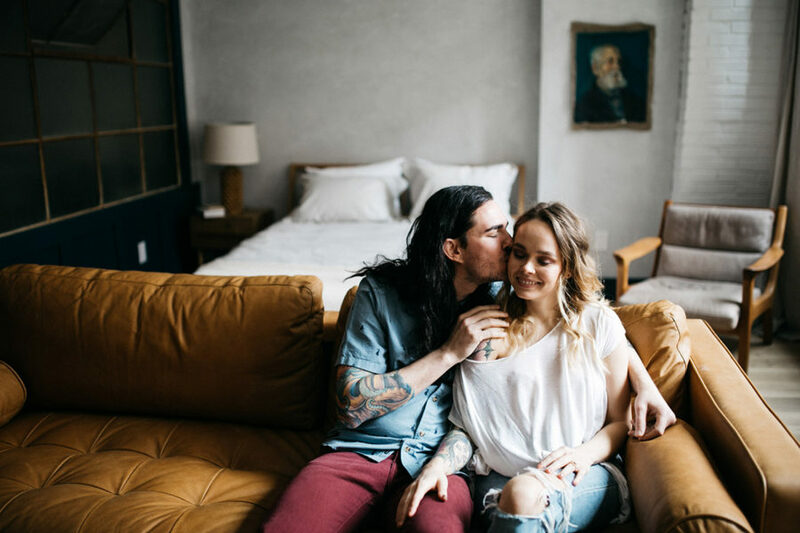 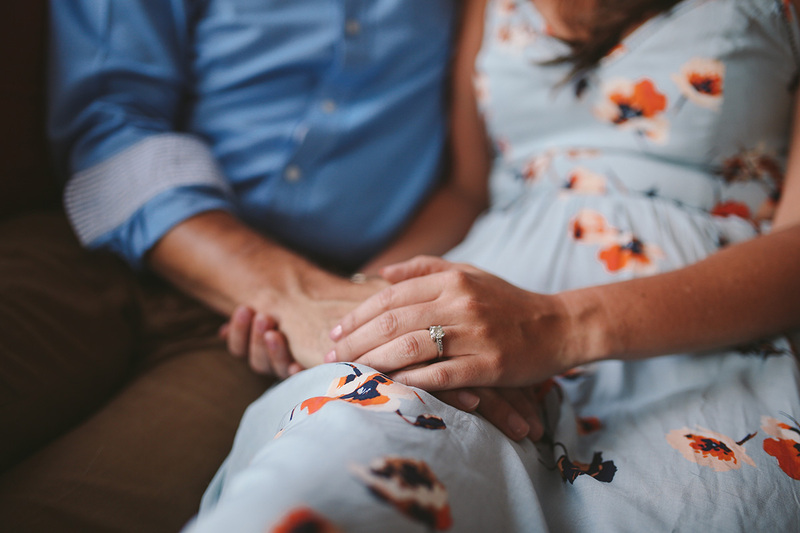 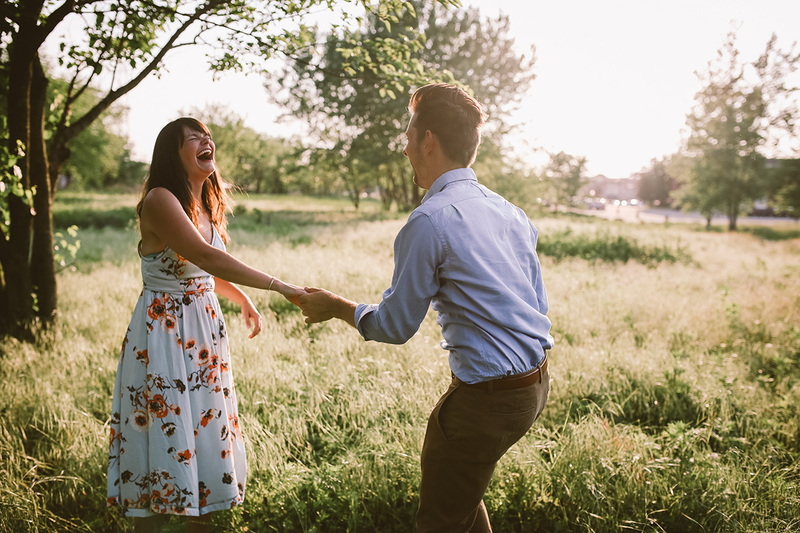 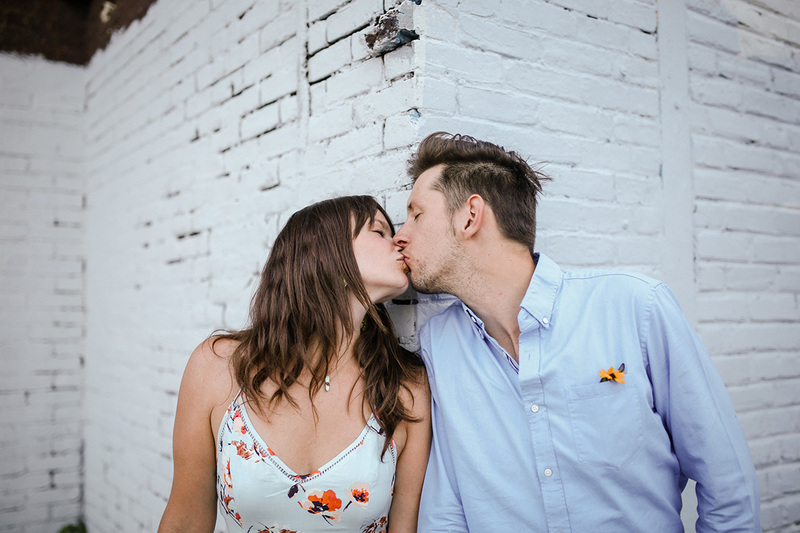 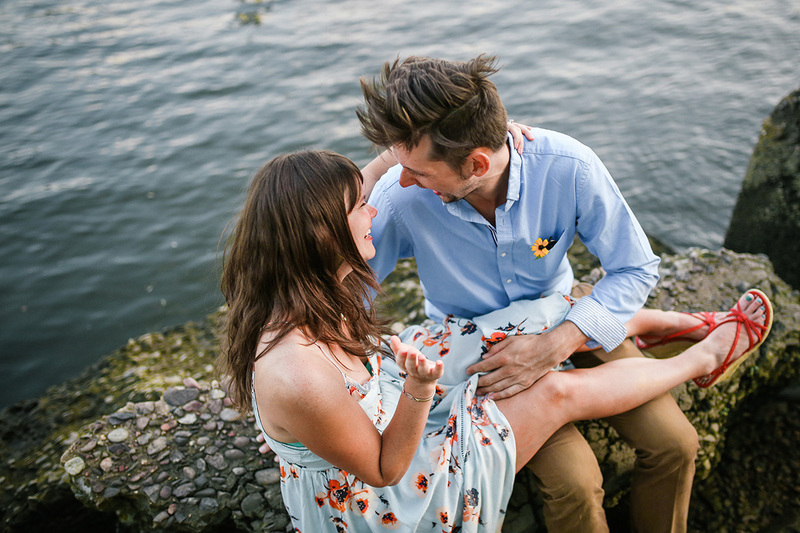 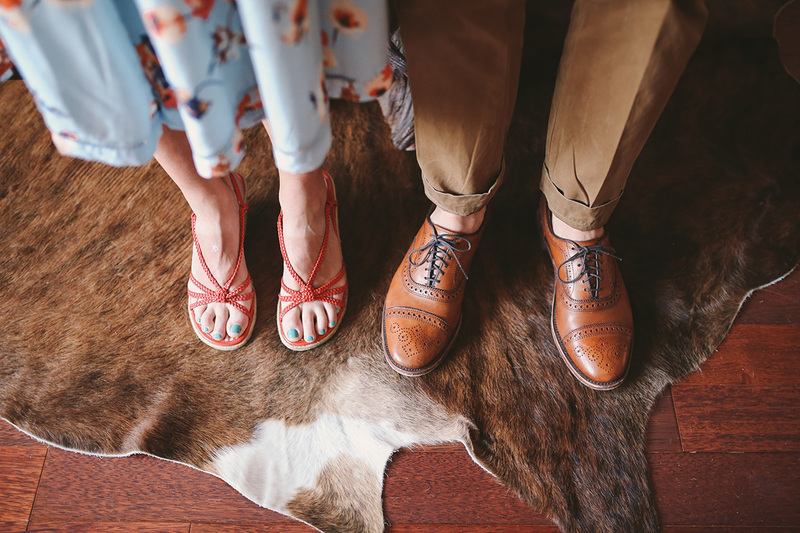 Katie and Marty had a really fun engagement session in their neighborhood, South Philly. 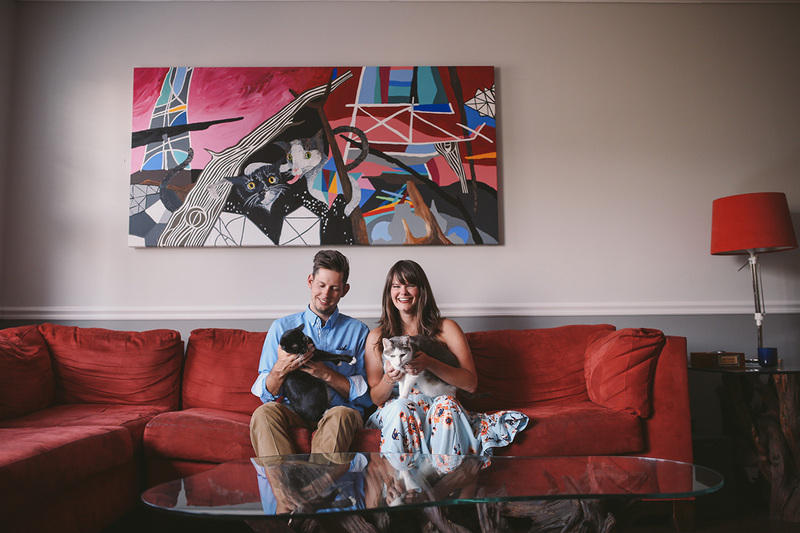 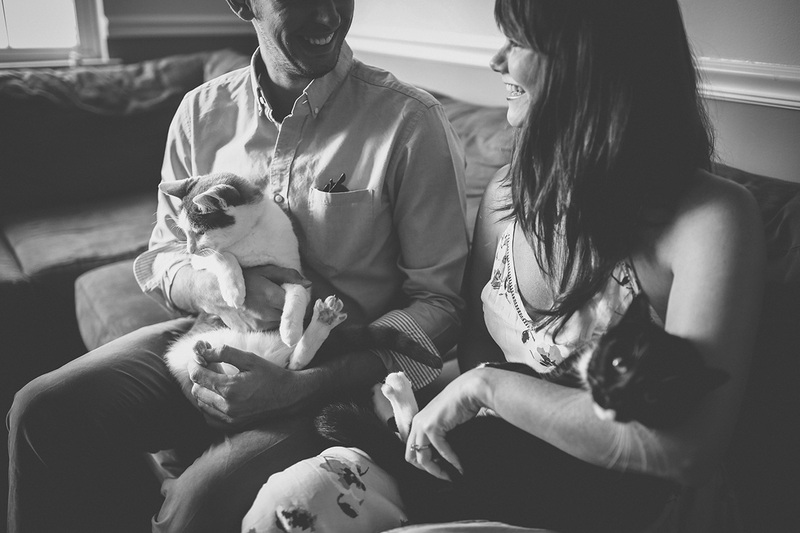 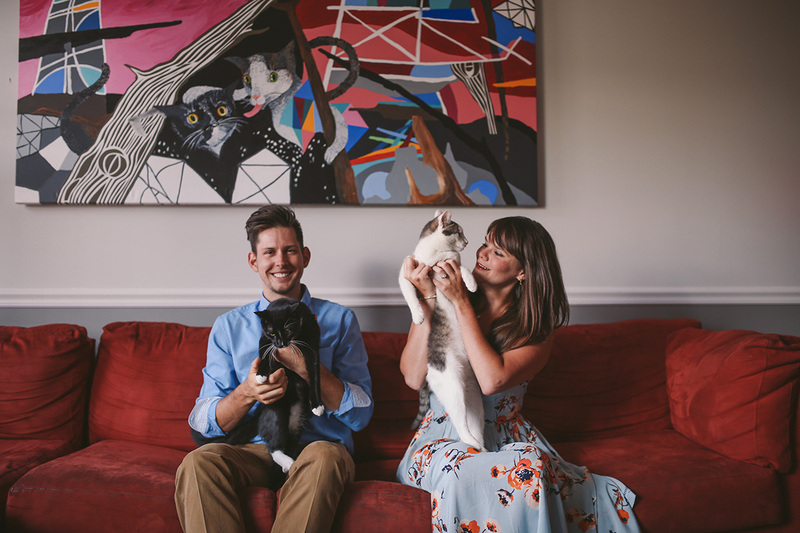 My associate photographer, Jessica, photographed them in their home first (with their cats!!!) 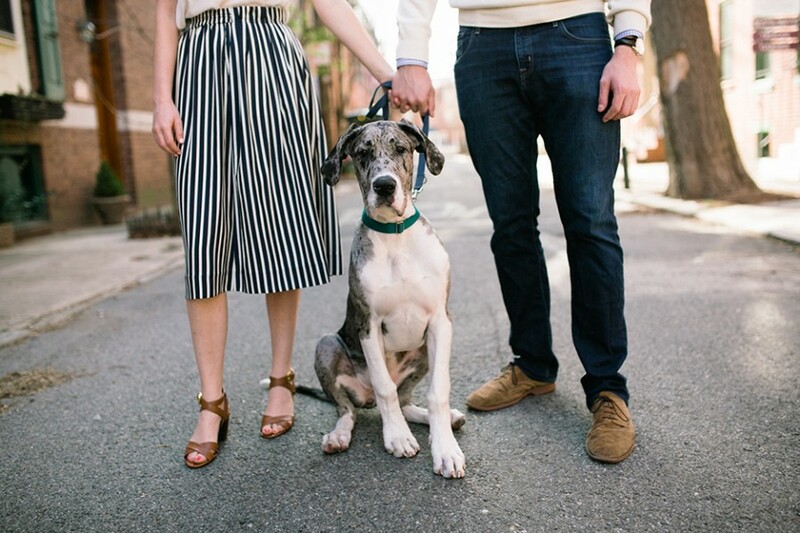 and then they headed for a walk around the neighborhood and Washington St. Pier. 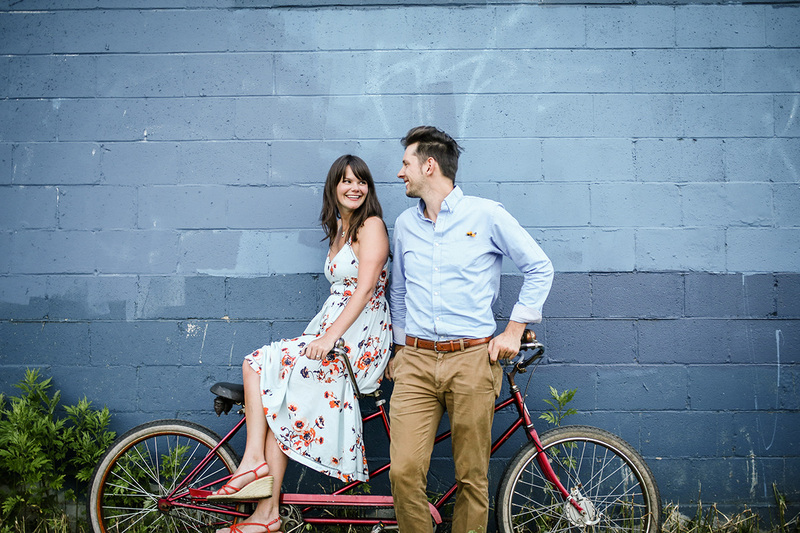 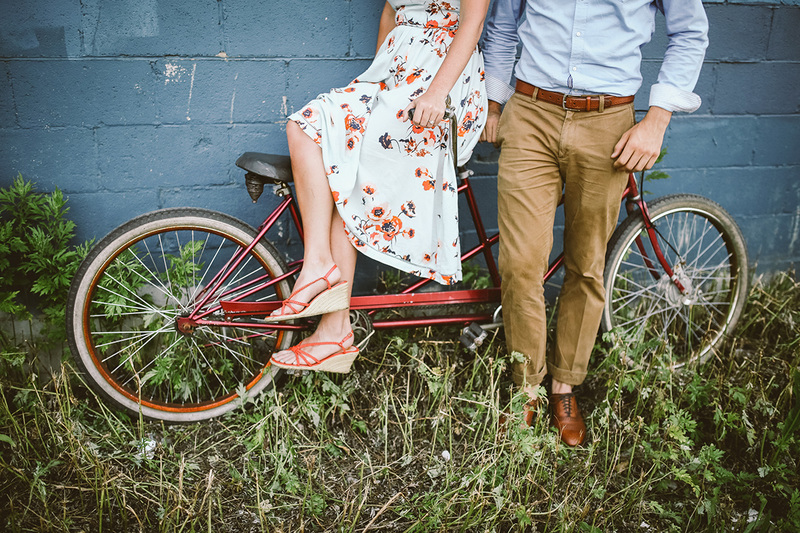 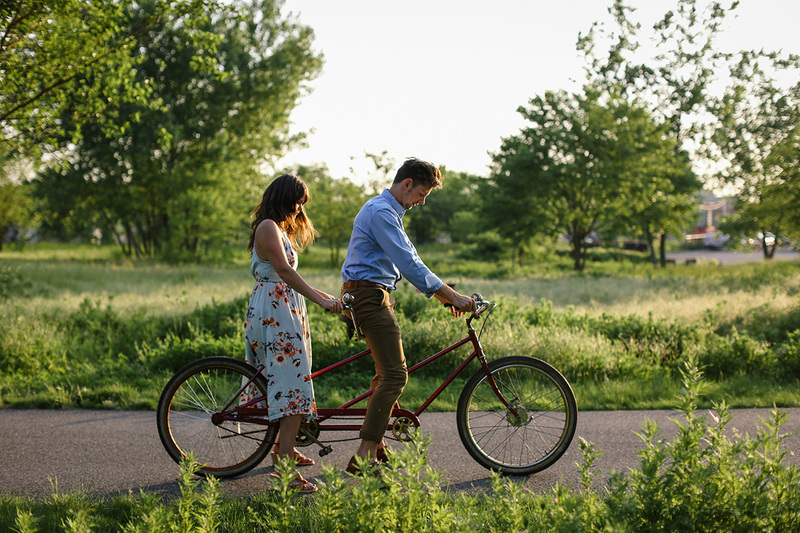 Katie and Marty brought a tandem bike to their shoot!!!!! 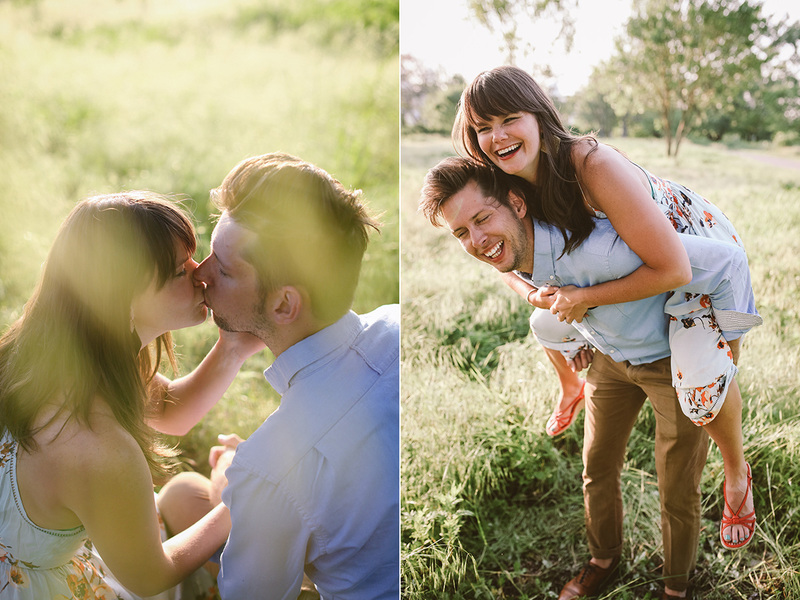 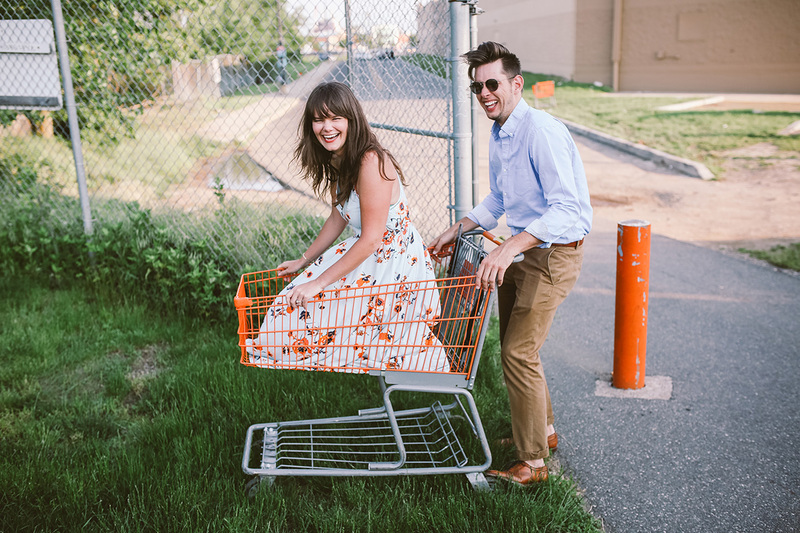 There was lots of laughing, kissing, dancing in a field and even a shopping cart ride! 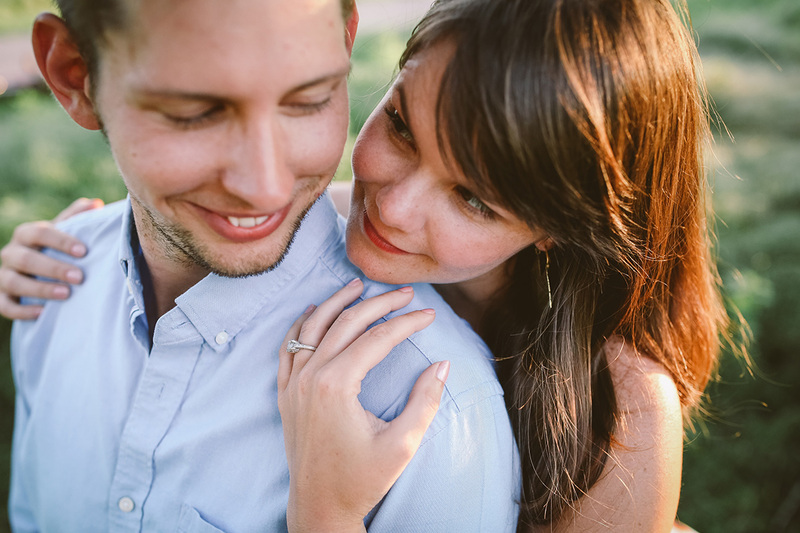 Jessica is so excited about their wedding this fall.